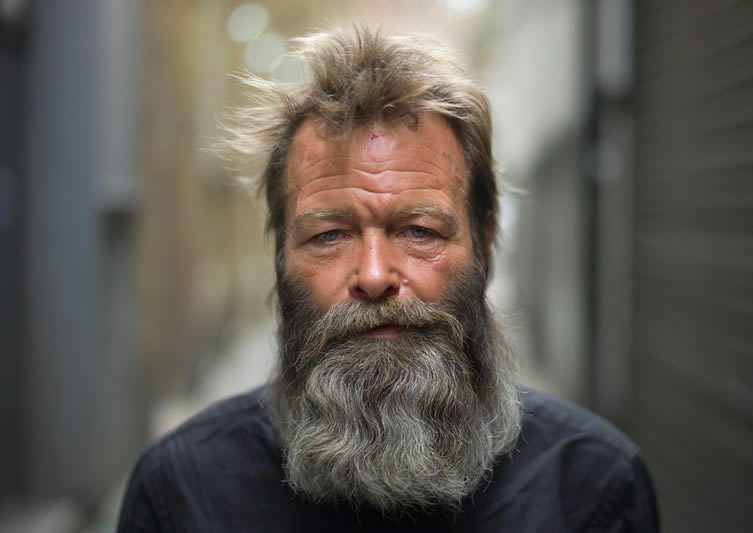 People of London, a book three years in the making, has been released by the brilliant Hoxton Mini Press, and is the first in a series entitled Tales from the City; set to feature urban photography from around the world, despite the East London indie publisher’s notable London-centric leanings. 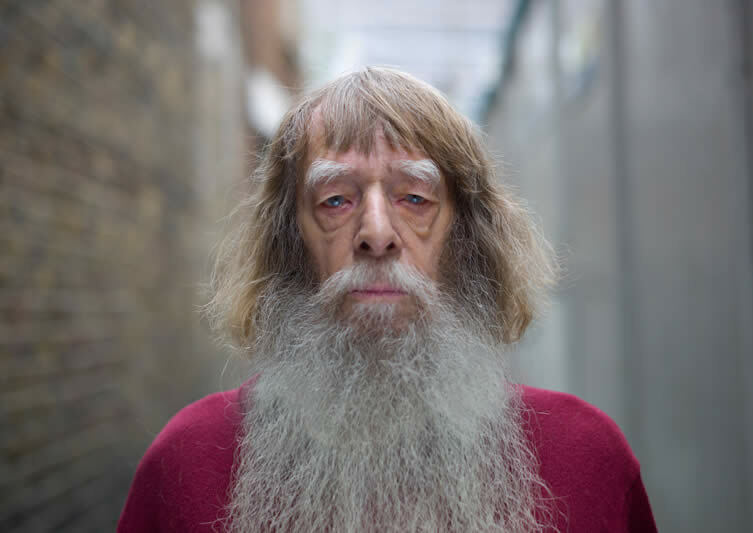 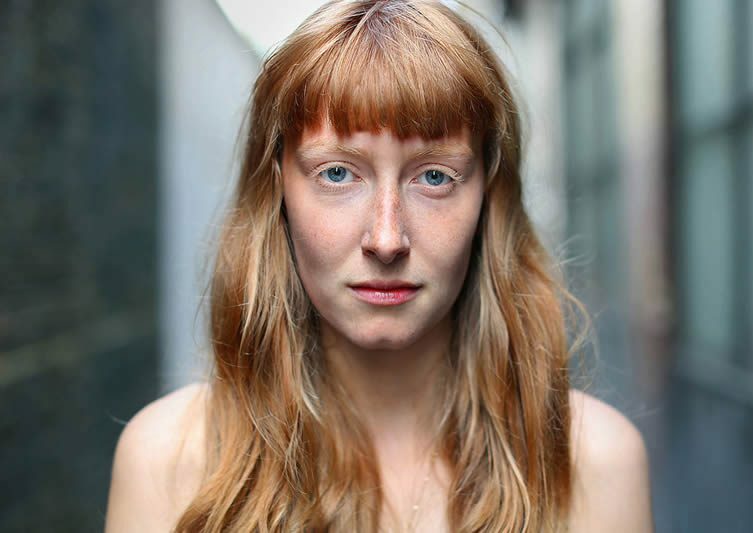 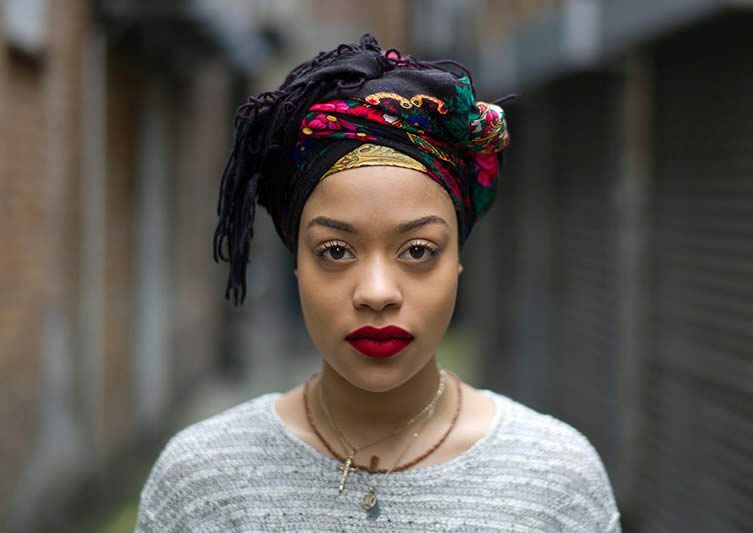 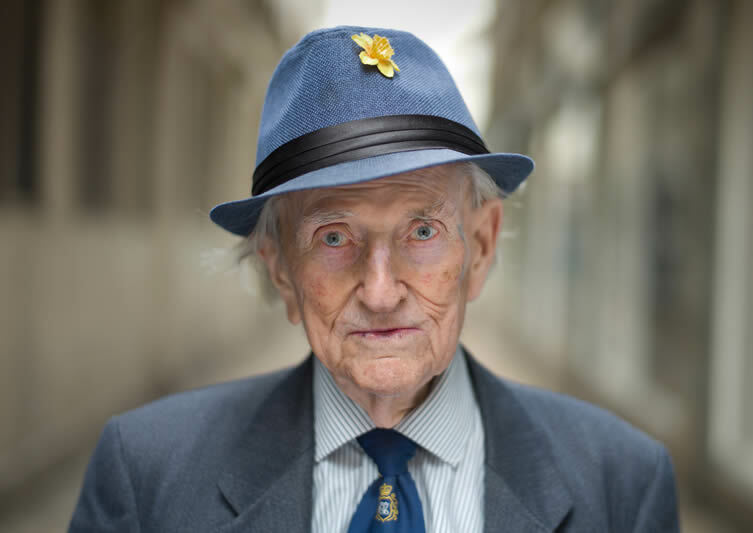 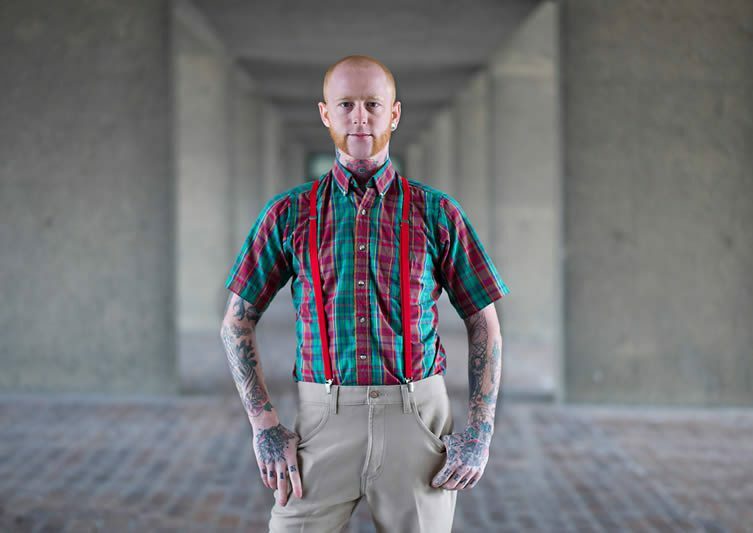 Conceived by American-born, London-based photographer Peter Zelewski — who spent hundreds upon hundreds of hours snapping Londoners (from born and bred to those whose paths have led them to the capital) — People of London packs in one hundred soul-searching portraits accompanied by insightful and (often painfully-) honest quotes. 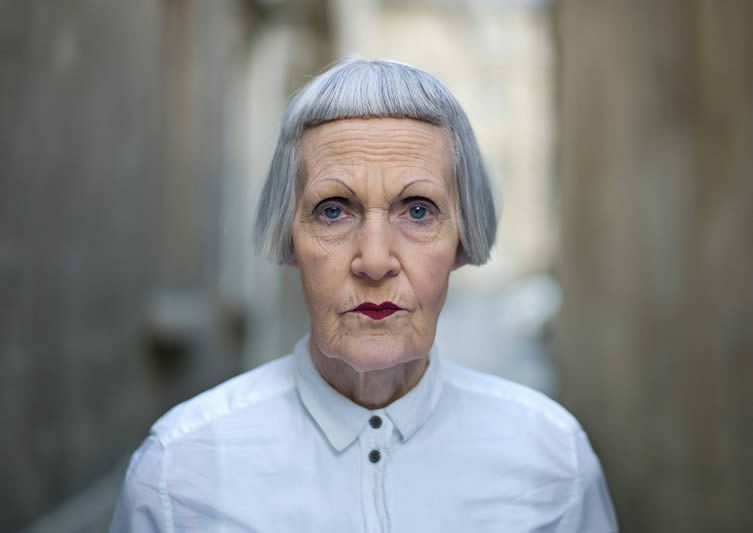 Faces filled with the marks of time and tales; eyes wide with potential and promise. 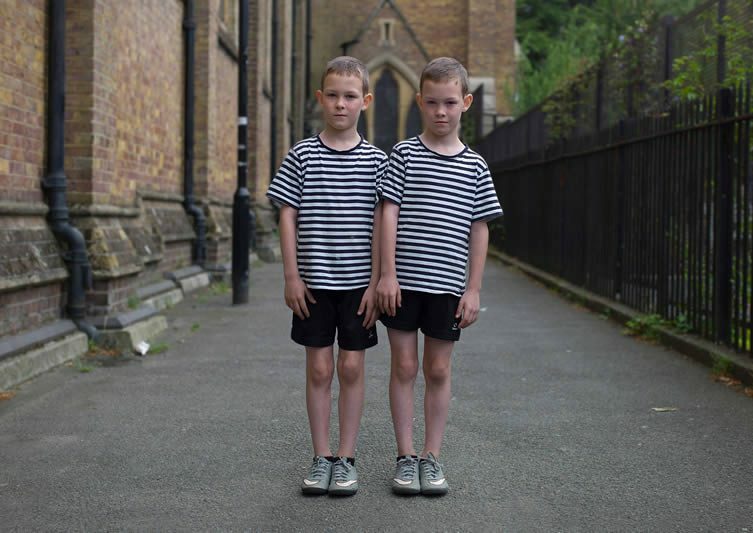 Zelewski’s unique portraiture style introduces us to aspiring young footballers Callum and Max, whose mum thinks they should concentrate on school rather than the sport; Phoebe, a huge Friends fan who changed her name aged eight and considers herself ‘a bit of a wayward girl’; Halim Roots who works in a car factory to support his four children, a job he admits ‘is not the type that dreams are made of but puts food on the table’; Shaun, a labourer and ex-con struggling to move forward thanks to a lack of trust; and plenty more fascinating tales and faces besides — all captured in a book that serves as an insight into the rich, cultural and socio-economic diversity faced in the sprawling city. 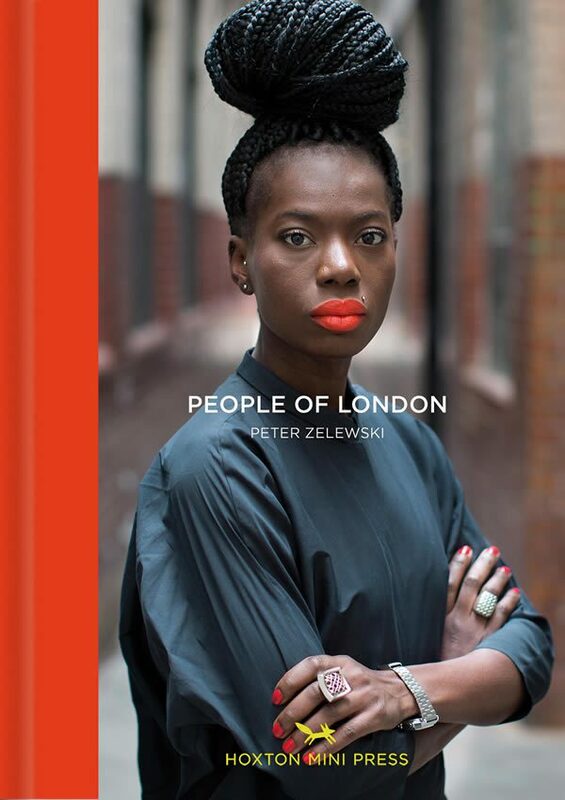 Celebrating the vibrancy of London and its inhabitants, and the stories that unfold behind the eyes, Peter Zelewski’s People of London is available now as a 160-page hardcover from Hoxton Mini Press; priced £17.95.